Sleep apnea is a potentially life-threatening condition where breathing stops and starts repeatedly throughout the night–it is not pleasant. With more than 18 million people in the United States suffering from sleep apnea, it is important to seek care as soon as possible. Many people who are not receiving treatment from any health care professional will notice complications. Here is why you should visit the dentist for sleep apnea treatment. There is a growing number of people with sleep apnea that are now turning to dentists for proper treatment options. Most people don’t realize dentists have the expertise and tools necessary to treat sleep apnea, but they do, and are often the first line of defense. By visiting Craniofacial Pain & Dental Sleep Center of Georgia for sleep apnea, we can help you find relief and a better night’s sleep. First, we will perform a comprehensive examination. We will also note your medical history and listen to what is going on in your life. We will also take note of snoring habits and other sleep complications. In doing so, we can accurately assess your symptoms and provide a proper recommendation for diagnosis from a medical doctor. 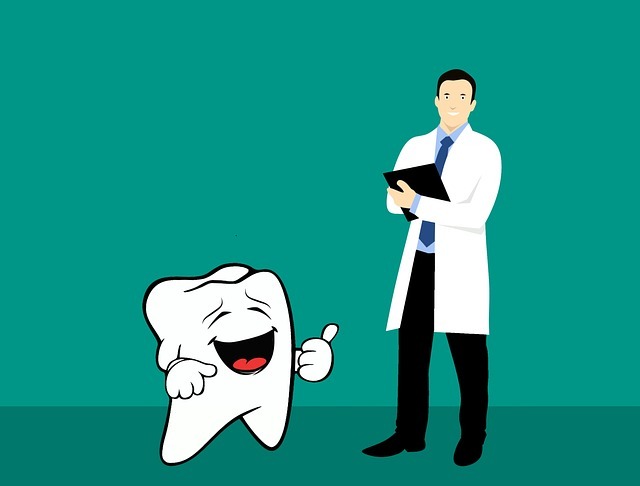 When a diagnosis has been made and you are referred back to our office for treatment, we will begin to create a mold of your teeth for a custom-made oral appliance. The use of an oral appliance will help to prevent your tongue from falling to the back of your mouth. We will modify your appliance if necessary to ensure a perfect fit. We will also teach you how to wear the device. 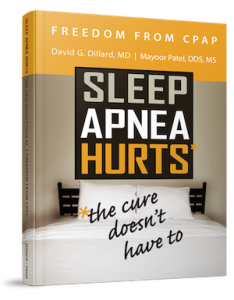 Contact our office today to learn more about sleep apnea and your treatment options at Craniofacial Pain & Dental Sleep Center of Georgia.